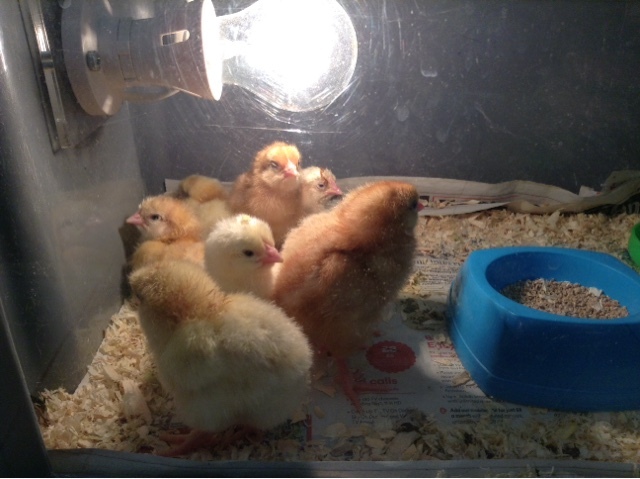 This morning another 3 chicks had hatched overnight bringing the total up to 8. Unfortunately no more had hatched by the end of the day. 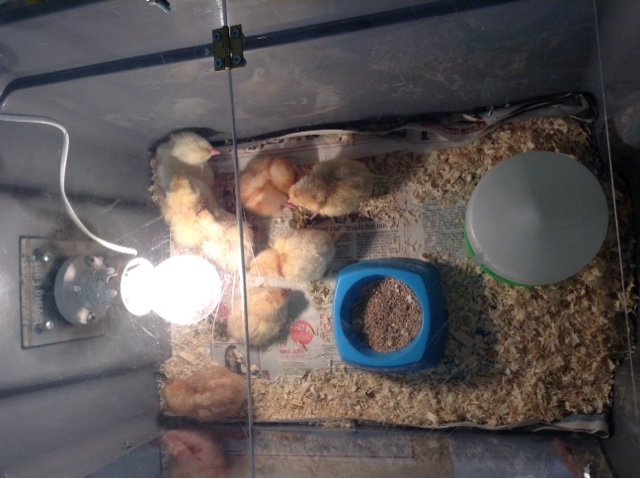 Mrs Day from F2D kindly offered to take the chicks home for the weekend. 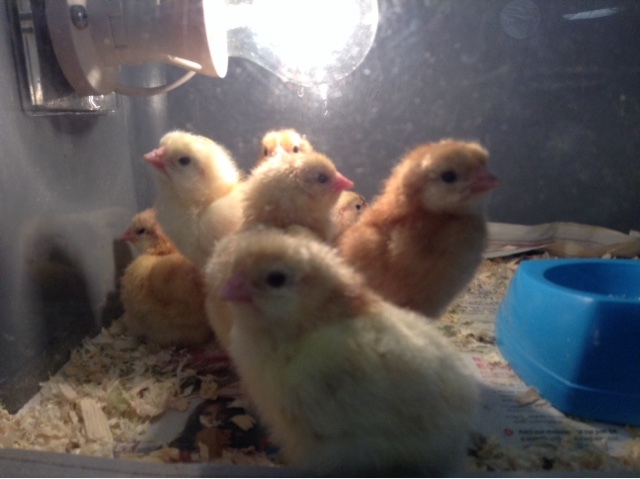 Next week the children will thinking of names for the chicks, what will they come up with?